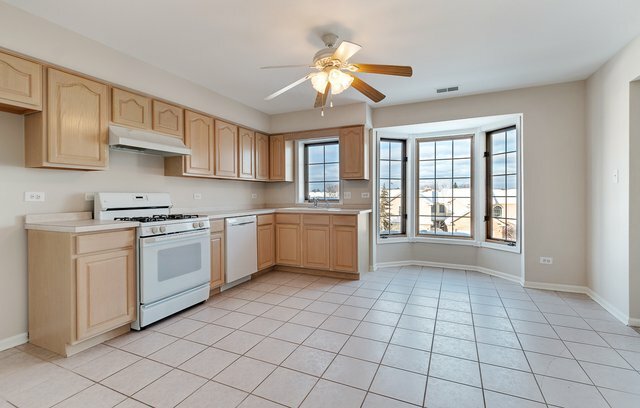 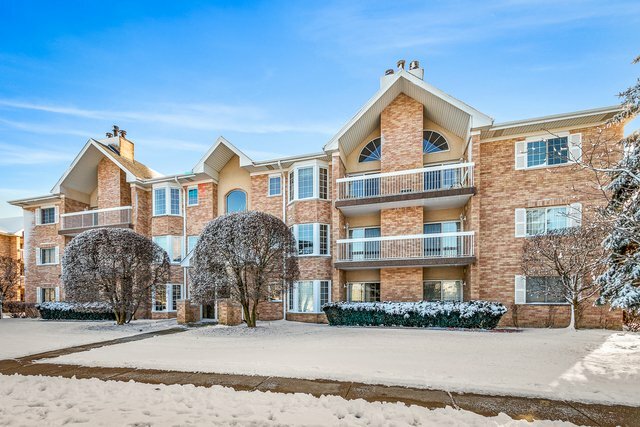 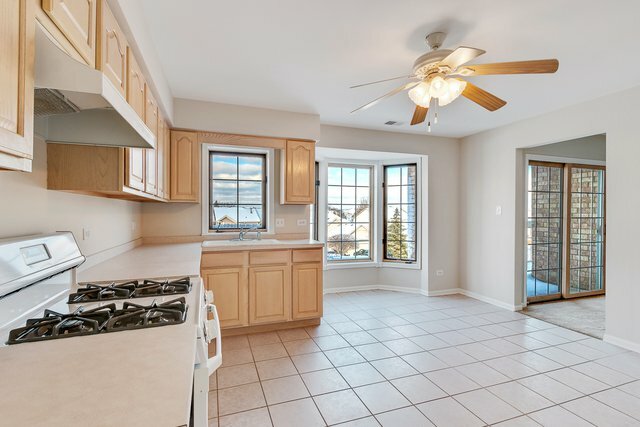 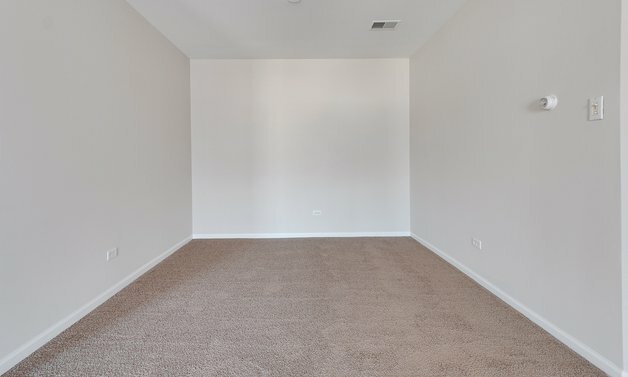 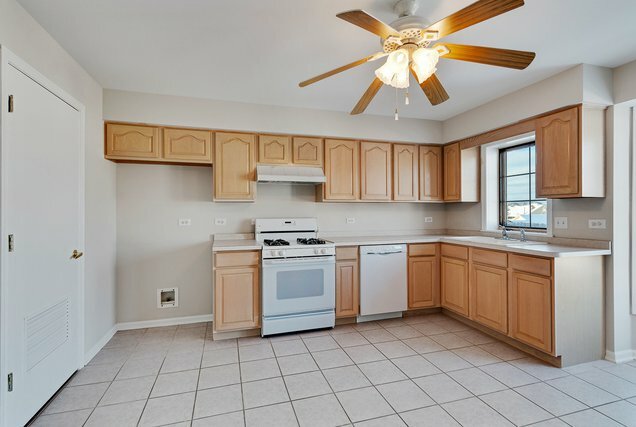 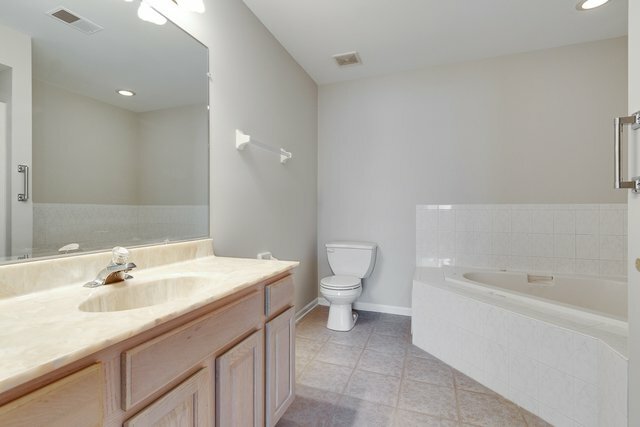 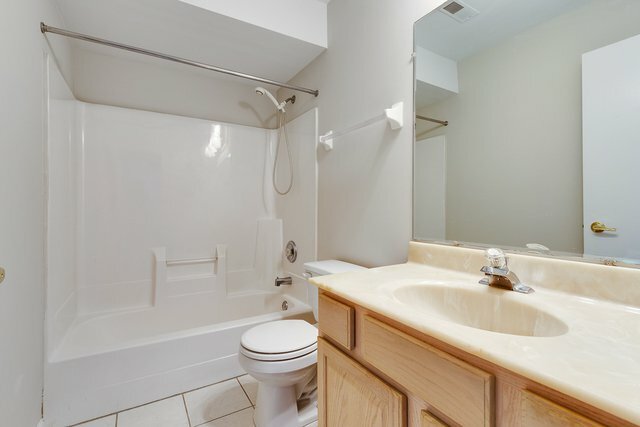 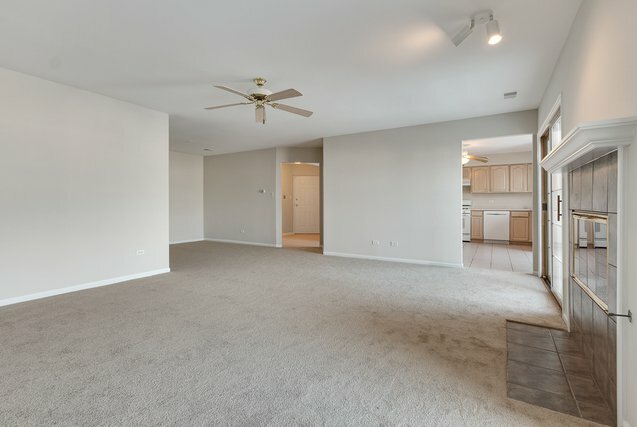 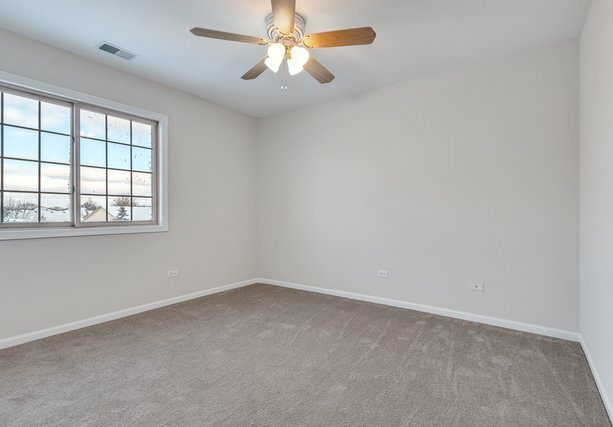 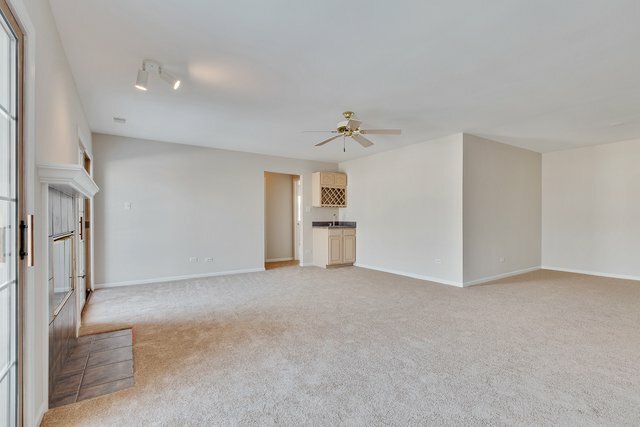 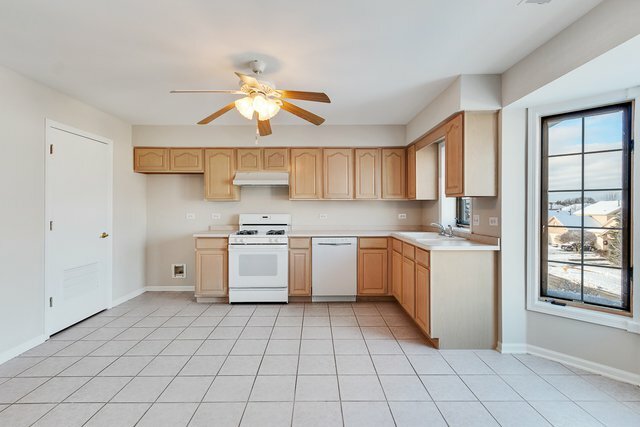 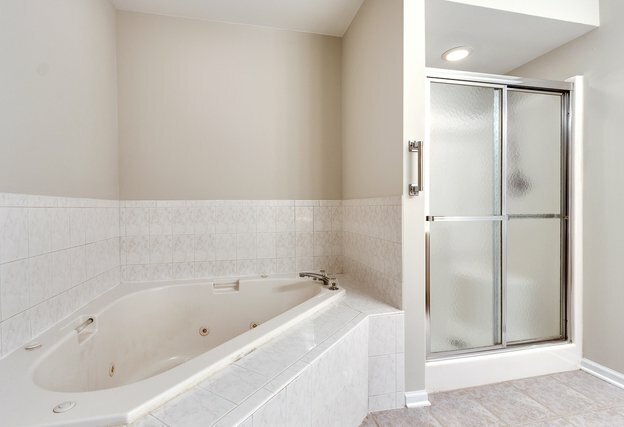 This beautiful condo in Tinley Park is just waiting for the right buyer. 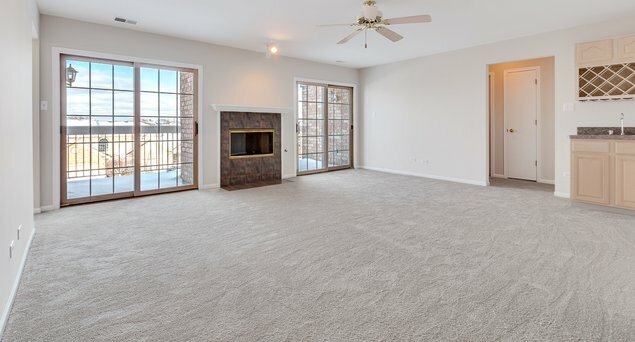 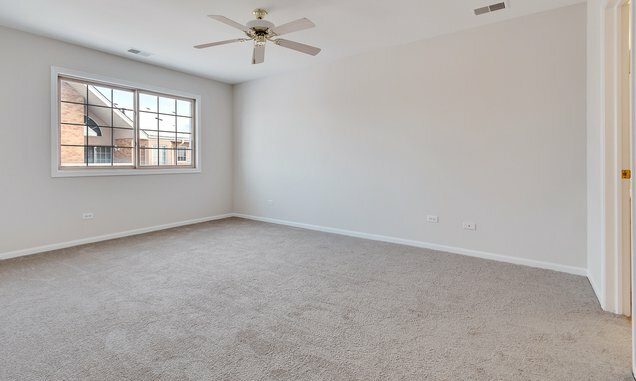 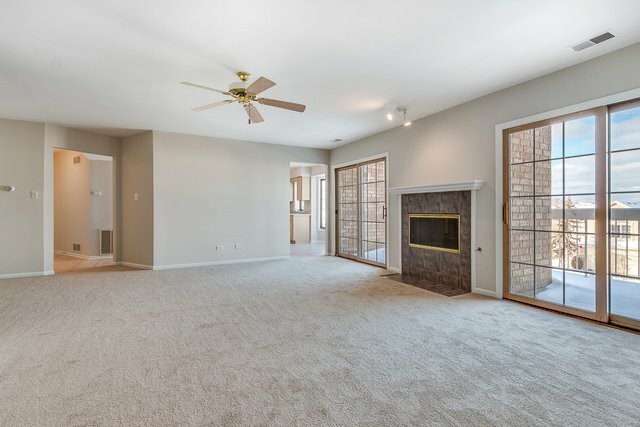 This move-in ready home is complete with 2-beds and 2-baths, ceiling fans in every room, big spacious kitchen with tons of natural sunlight pouring in the entire home, and one assigned garage space. 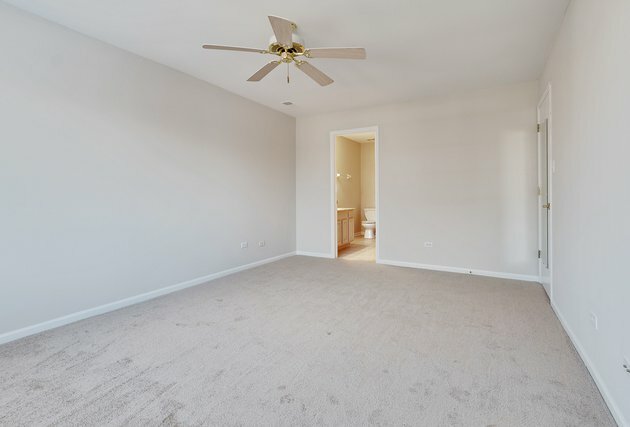 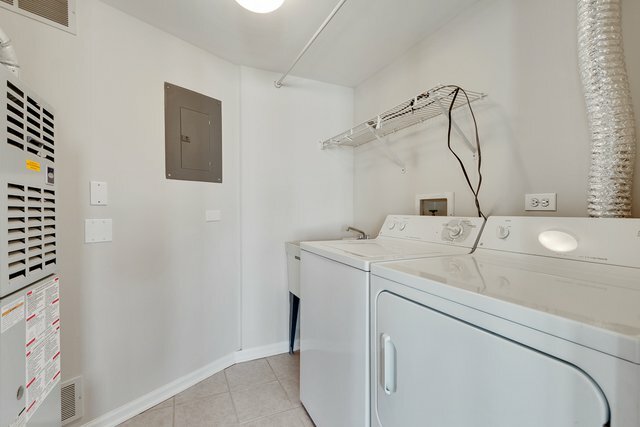 This one is sure to move fast, schedule a showing today!